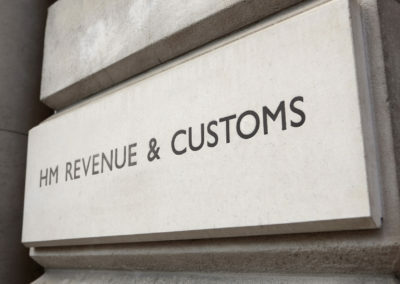 Most companies can use HMRC's CATO system to file their tax returns. However, many others are not permitted to use it and these companies can file their accounts using BC Easyfiler. There are a number of reasons why HMRC may not allow a company the use of the system and we will soon be producing some information on some of the reasons and things to look out for. It normally takes no more than 24 hours to create a micro or small set of accounts. To create the documents, we will need a full set of accounts. That is a balance sheet and a profit and loss account for current and prior years, plus a detailed profit and loss account and any information required to calculate the tax. This is normally any disallowed costs, information on capital allowances and losses brought forward. Also, a note of your UTR will be useful. If you don't understand these things you may wish to have a look at our simplified tax guide (Coming Soon). Send the information to admin@easyfiler.co.uk with a request if you wish us to do a conversion.